Selle Francais Breeders and Stallions Directory - O Horse! 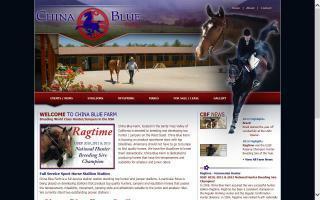 Breeders of exceptional Selle Francais and Warmblood horses in the United States. The De Vie breeding farm is located in Normandy, France. Our breeding farm is based on some of the very best of Selle Français bloodlines for show jumping.